How often do you get a SciFi movie star in your office to talk about 3D movie-making? 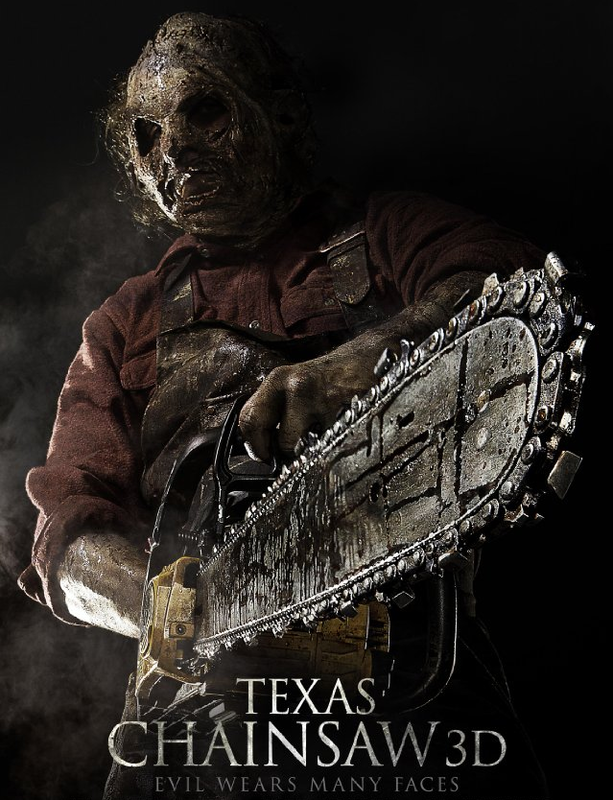 Well TMC recently had such an opportunity when Dan Yeager AKA Leatherface from the Texas Chainsaw 3D stopped by. Truth be told we wanted him to bring his chainsaw into our office and show it off but building security wasn’t 100% cool with the idea. Rich Steeves did the interview and also has an article about the encounter worth reading. Check out the video interview above.